Daisy Duck Getting New Digs: For all of the character meet-and-greet folks out there, Daisy Duck has once again moved. She will now greet guests on the pathway by the former Creature Comforts gift shop just before the entrance gate to Africa, the same spot she was found during the holidays. Her old meet-and-greet location was the Character Landing boat dock on Discovery Island and we are not sure if any additions will be made to that area as a result. 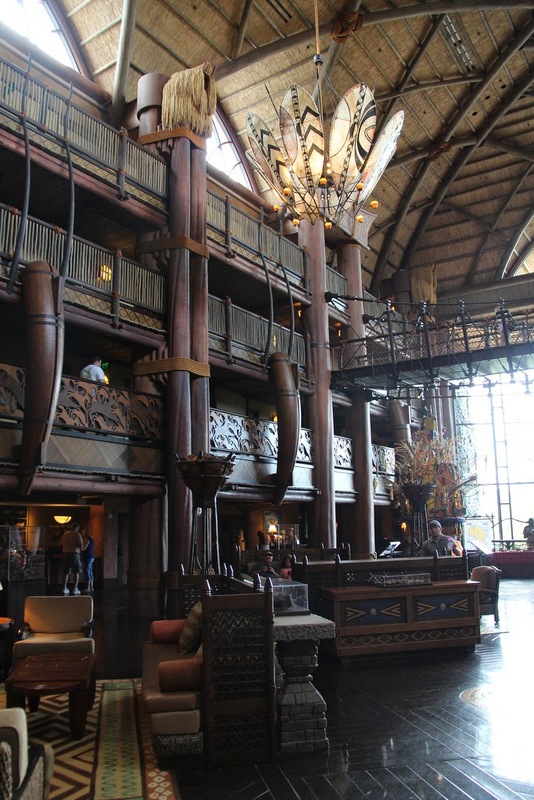 Maintenance Work at the Jambo House: It seems some work is being done on the floors in the main lobby at the Animal Kingdom Lodge Jambo House. This seems to be just some routine sprucing up, but if anything more comes of it we will let you know. If you have reservations at the Jambo House during February, just be aware you may have some barricades up and noisy work being done.